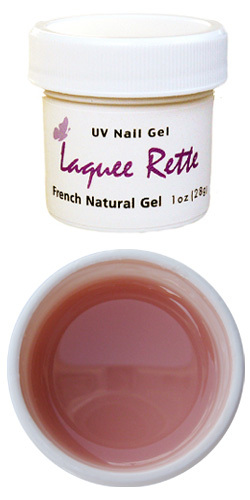 French Natural UV Nail Gel 1oz. 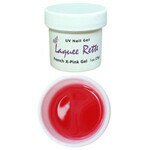 (28g) - Gel-Nails.com, We Have Everything You Need for Gel Nails. UV Gel, Nail Brushes, UV Gel Lamps and More! No formaldehyde, toluene or DBP (3-Free). Ideal for French manicure. 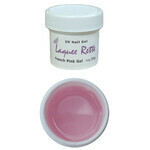 This gel is thin and applies easily as a finishing layer over gels or acrylics. More durable than standard nail polish. Cure time 3 minutes with a professional UV lamp (36W). If using a lower wattage lamp, cure nails for an additional 1-2 minutes. 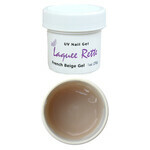 If you are not sure about how to use this gel, please view the Application Instructions.